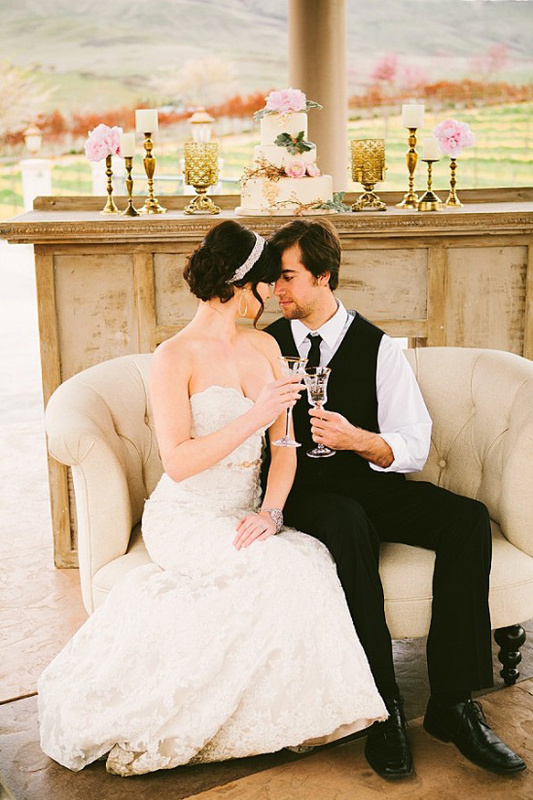 Belle Fiore Winery is a new and upcoming Southern Oregon winery and wedding venue. 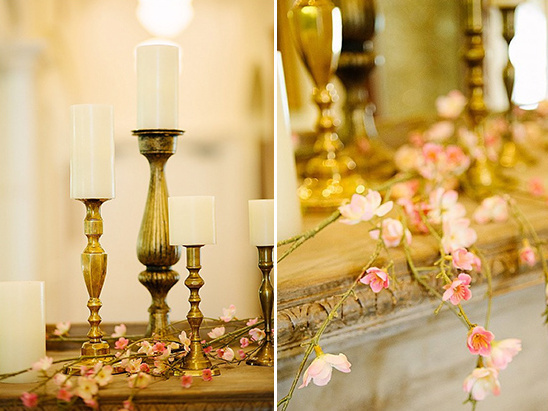 The venue exudes European elegance, you and your guests will feel as though you were whisked away to Italy. 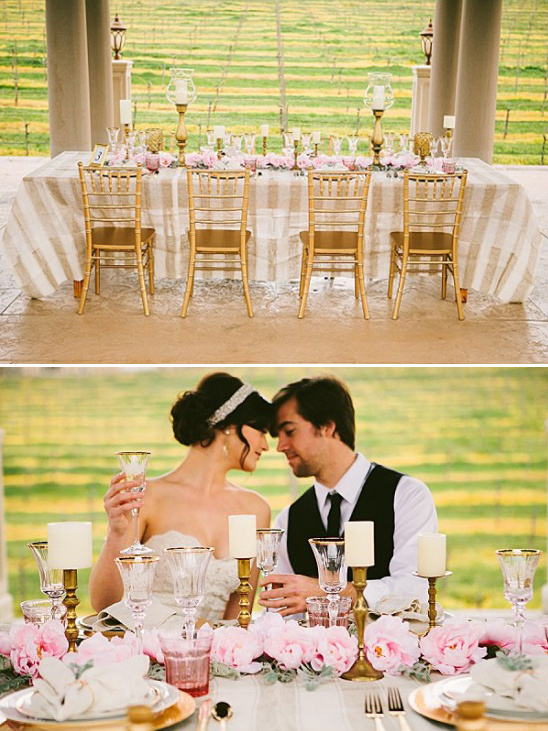 To give you a taste on how incredibly gorgeous this winery can be we have an inspirational shoot for you. 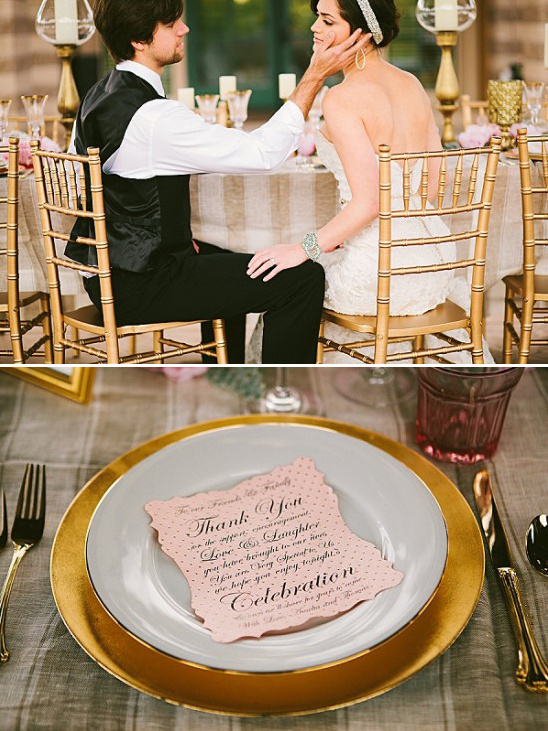 Overflowing with pink and gold details all amongst one gorgeous backdrop. 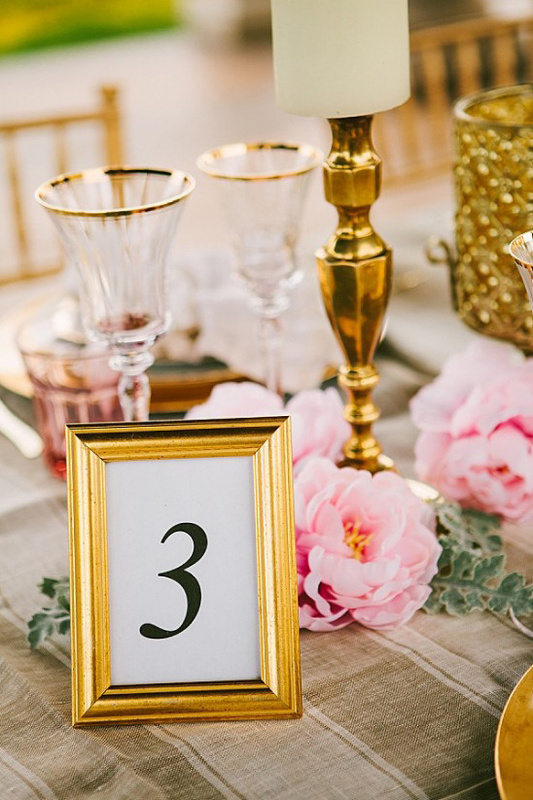 Fall in love with every detail of this romantic Belle Fiore Winery wedding when you view the full gallery here, magnificently captured by Olivia Leigh Photography. This was all inspired based on location and the dress. 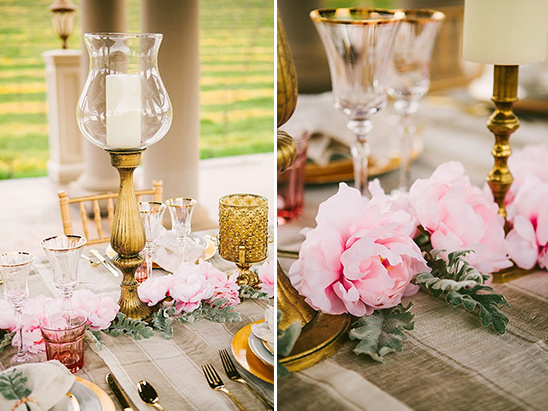 The stylist, Allure with Decor and I were planning our spring styled shoots when we decided on a romantic themed shoot that would feature Belle Fiore Winery. 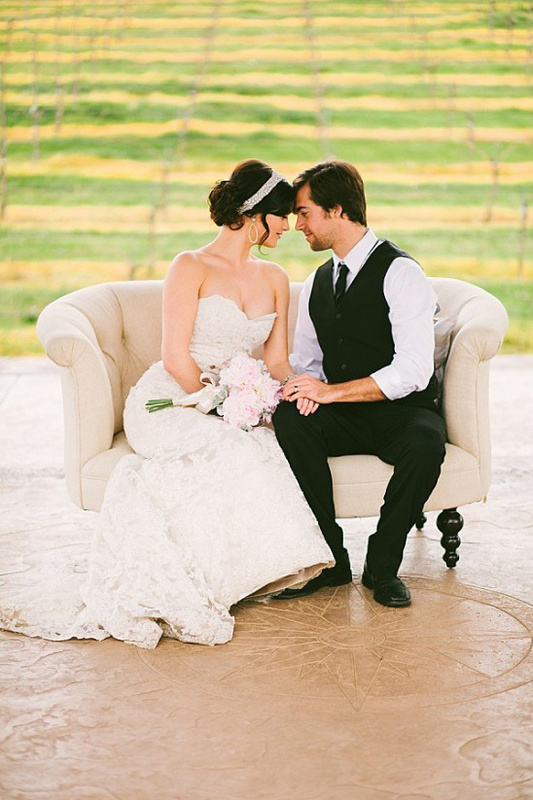 The dress was actually my dress from my past September 2014 wedding which was featured in Style me Pretty. We loved the dress so much we wanted to bring it back to life for another round. We used the sash I added to the dress as a headpiece for our bride instead and added some fun vintage beading for her "sash". 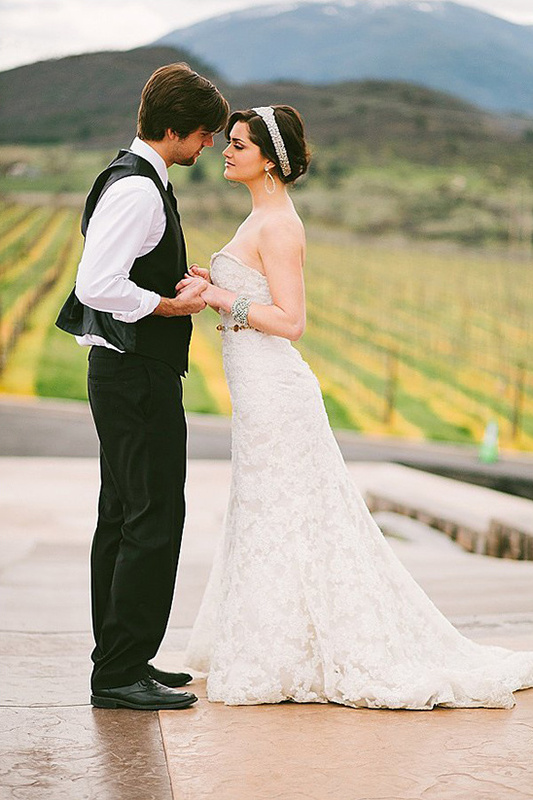 Overlooking 50 acres of lush vineyards with sweeping views of the Rogue Valley of Southern Oregon, Belle Fiore Estate & Winery’s Old World elegance inspires a special feeling of magic and romance. Conveniently located just a few miles from Ashland and Interstate 5, visitors will be delighted with our expansive grounds, enchanting gardens, numerous creative settings, breath-taking views and natural seclusion. Glorious surroundings, multiple indoor and outdoor venues and endless personalized options ensure that your ceremony and reception will be truly memorable. 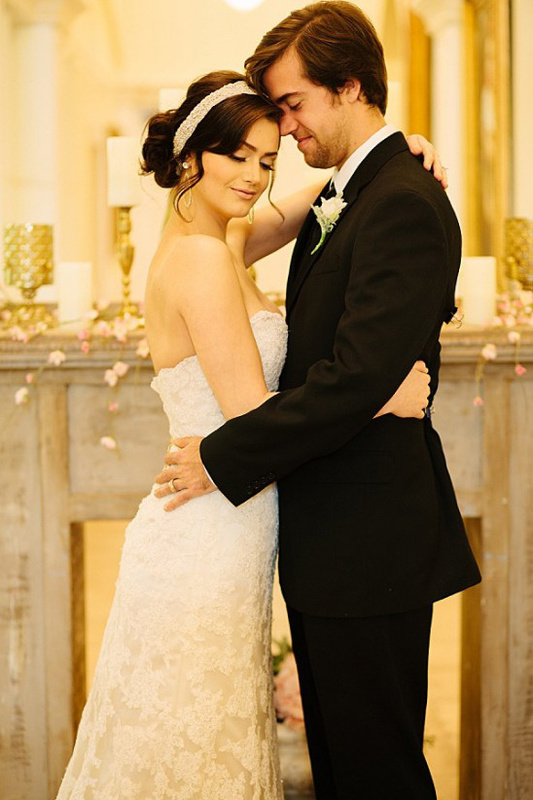 We actually shot this at the Pavilion and wanted the ceremony to be inside in small intimate location. Allure with Decor decided this would be the most fitting location as it hadn't been done for a real life wedding and it would be a unique way to showcase the venue's array of wedding options. 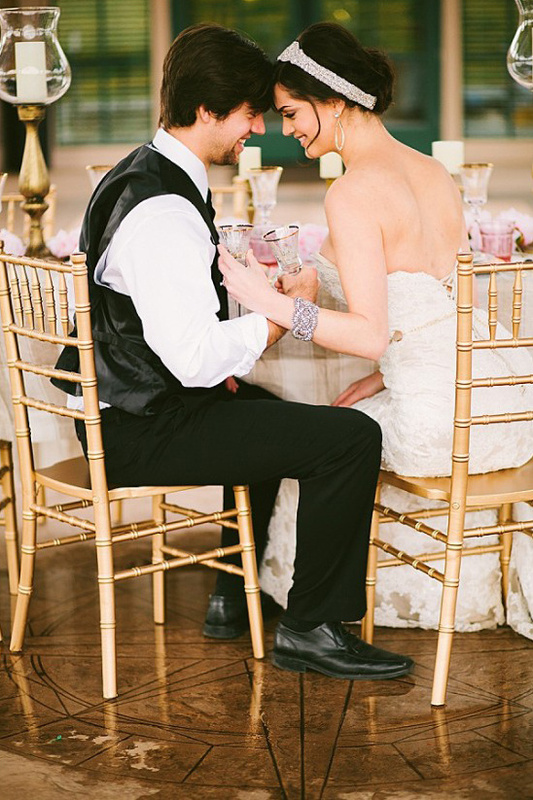 The outdoor reception and table was the perfect match to the intimate ceremony. 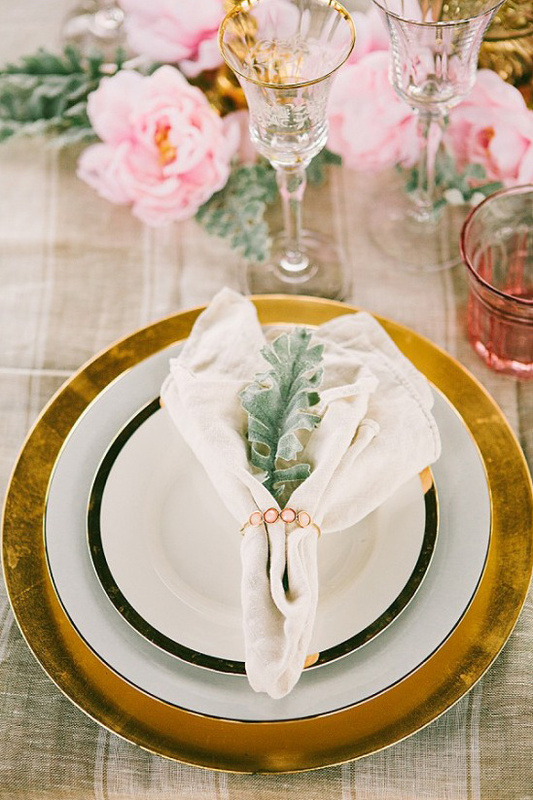 Colors were pink and accenting golds.